Boat and ferry travel are often overlooked benefits of rail passes. Many rail passes enable you to travel for free or at a discount on ferries and shipping lines. Thanks to these discounts, you can travel easily and affordably to Italian islands and countries adjacent to Italy — including Greece, Croatia and Spain. These ferries and shipping lines enable you to travel more efficiently between some countries. For example, travelling between Italy and Greece by rail takes considerably longer than simply taking a ferry across the Ionian Sea. Ferry lines make countries that are separated by water count as being adjacent for the Eurail Select Pass. Use your Eurail Select Pass to travel to See specific passes for more details. Free and discounted ferry trips apply to standard deck passage only. 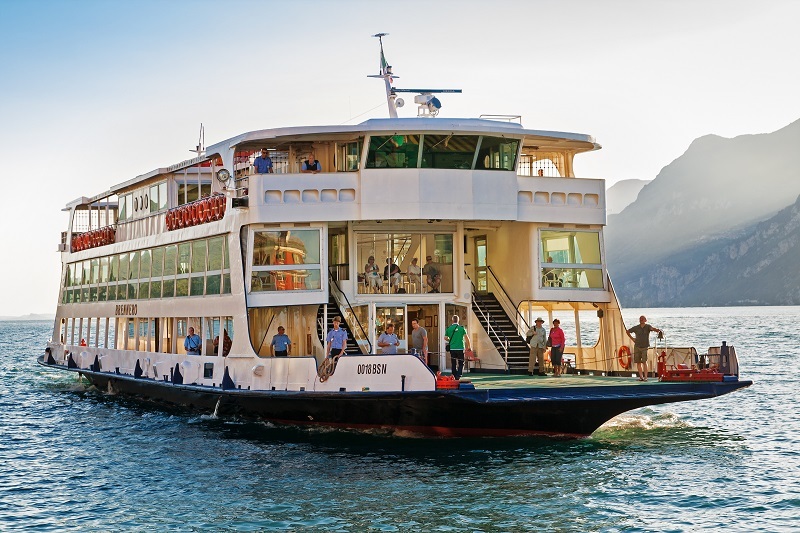 You will be asked to pay extra for berths or cabins, and will be expected to pay for food, fuel and any port taxes.